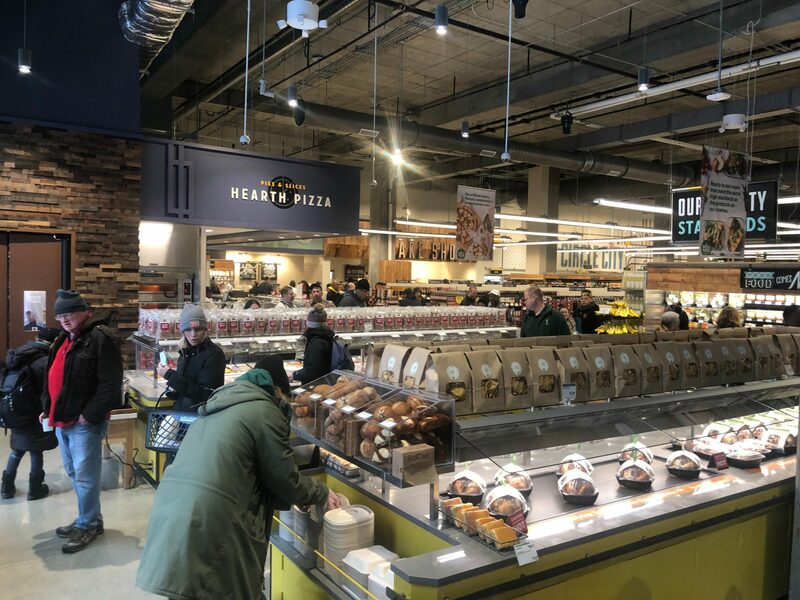 This week, Whole Foods Market opened its doors to customers for the first time. 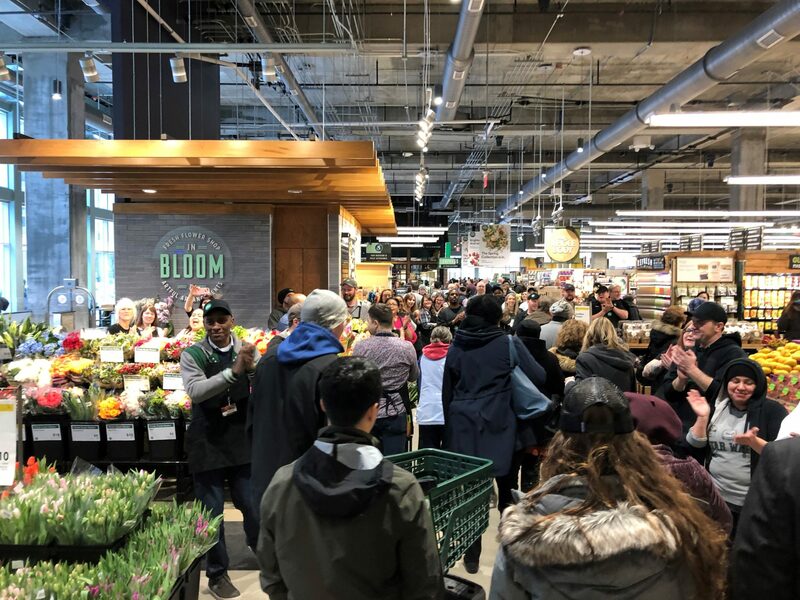 First customers were greeted with gift cards, fresh coffee and bread samples, as well as the first 500 receiving gift cards ranging from $5-$50 in value, with one lucky recipient getting $500. 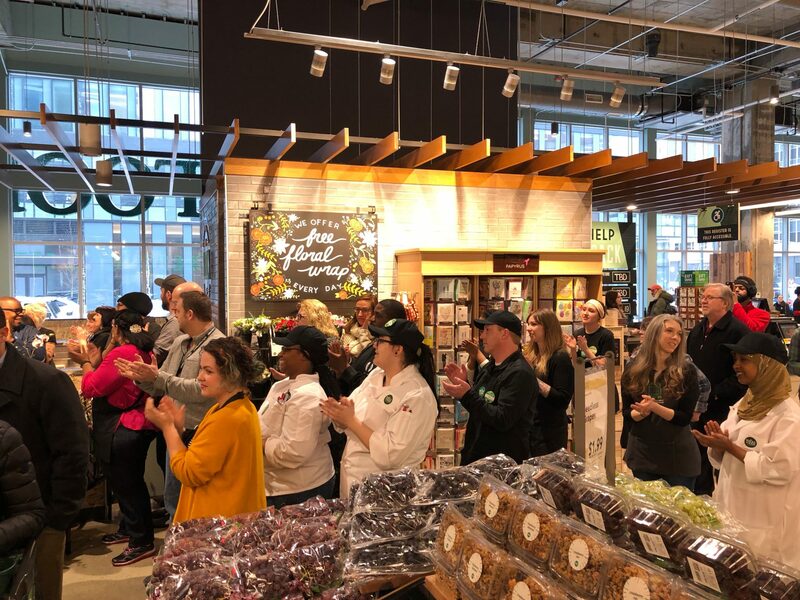 The 40,000 square-foot grocery store at 320 E. Market Street, part of Flaherty & Collins Properties 360 Market Square project, opened at 9am Wednesday, March 21. 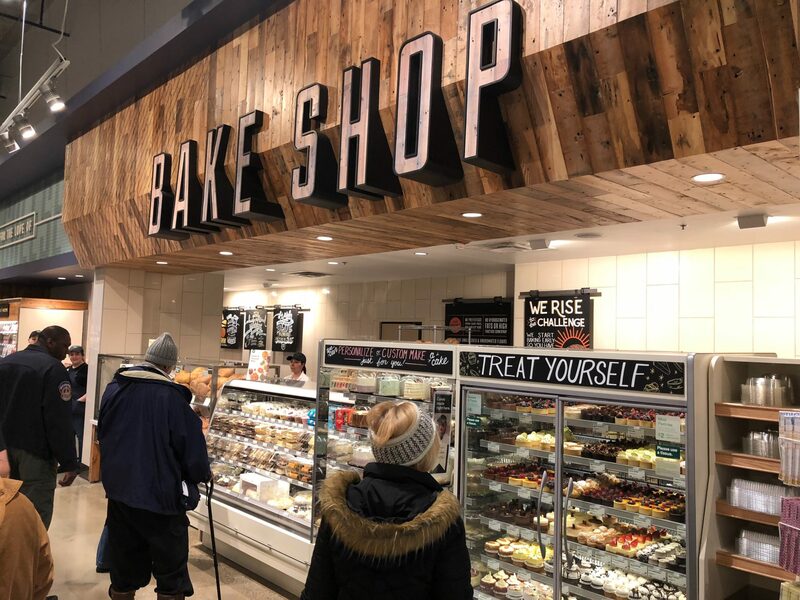 The store features a tap room with 20 Indiana beers on tap, a coffee bar, an assortment of Japanese-American mochi ice cream, pizza, a salad bar and a hot foods bar, and more than 100 varieties of cheese. The store also includes Amazon lockers. 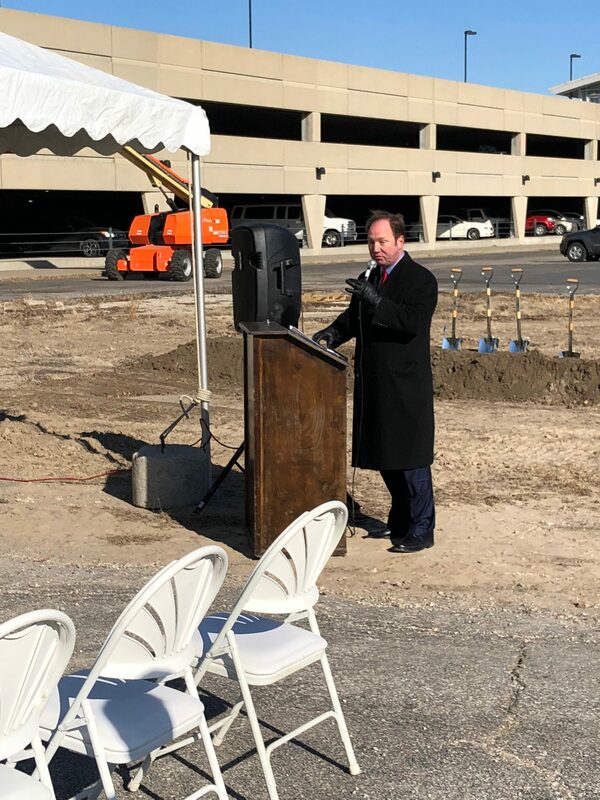 This is the fifth Whole Foods in the state. 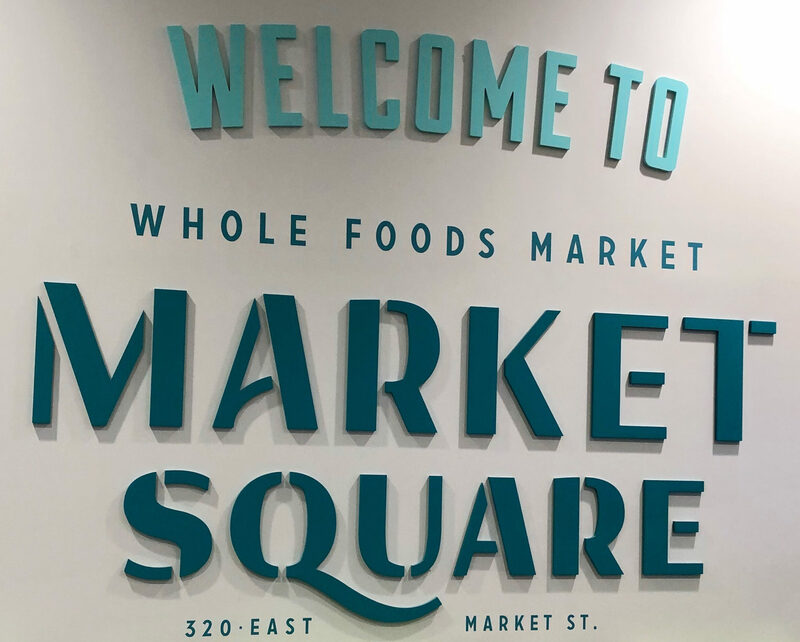 As part of Whole Foods commitment to the area, they have several planned 1% Community Days, where one percent of that day’s net sales are donated to local non-profits or educational organizations. 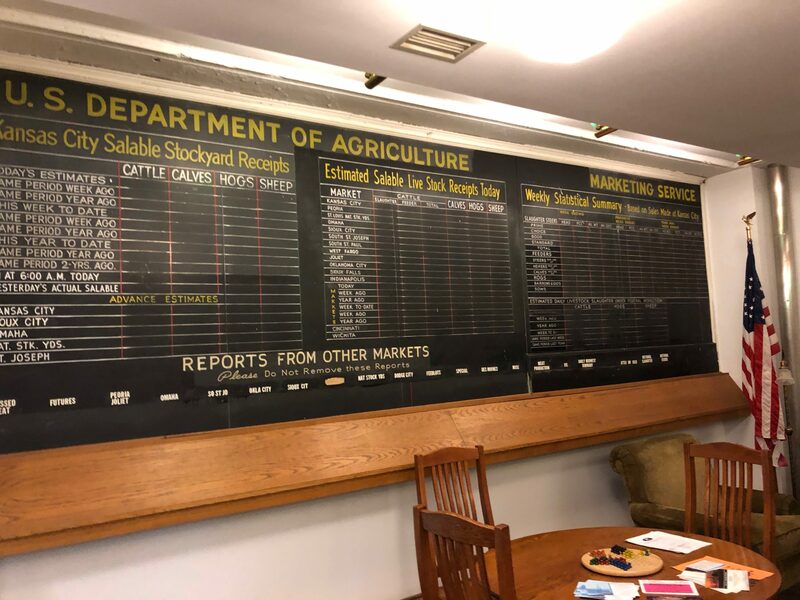 You can visit the store website HERE to learn more. 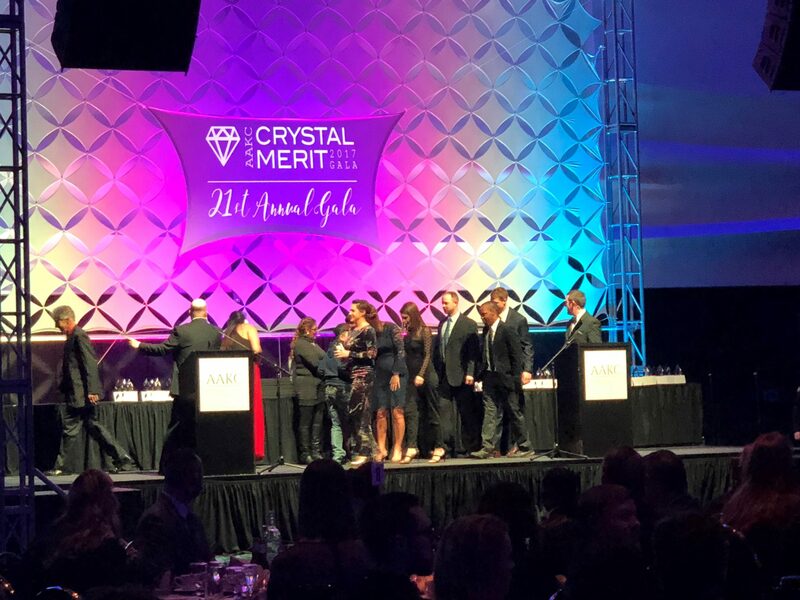 It was quite the celebration on Saturday evening in Kansas City, as the Apartment Association of Kansas City (AAKC) handed out their Crystal Merit Awards at the 21 annual gala. 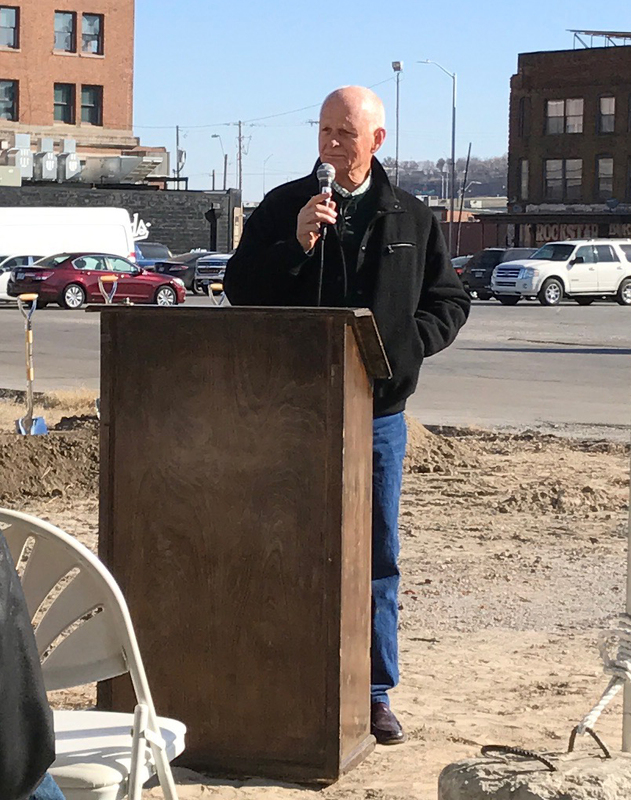 Held at the Kansas City Convention Center, over 1,000 people were on hand for the event, which showcased and highlighted the best of of the multifamily industry in Kansas City and the surrounding area. 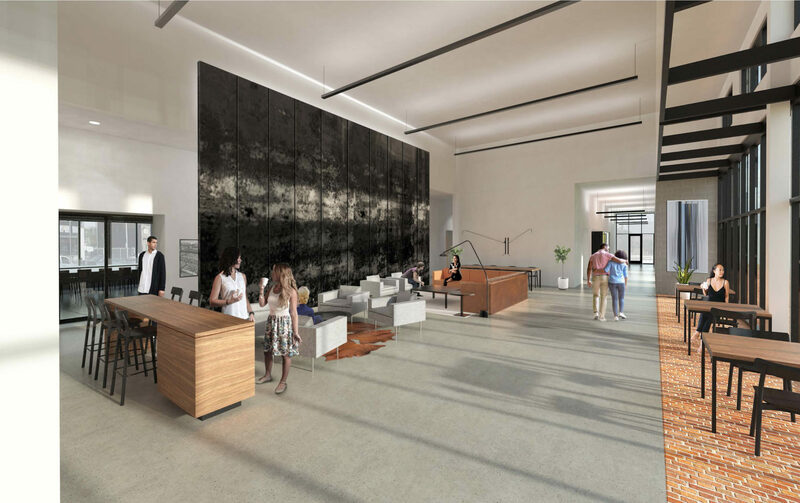 Flaherty & Collins Properties and one of it’s newest communities – The Heights at Linden Square – walked away with three awards on the night following 19 nominations. The AAKC has 811 member communities and organizations, with over 80,511 units represented. Gladstone, Mo. 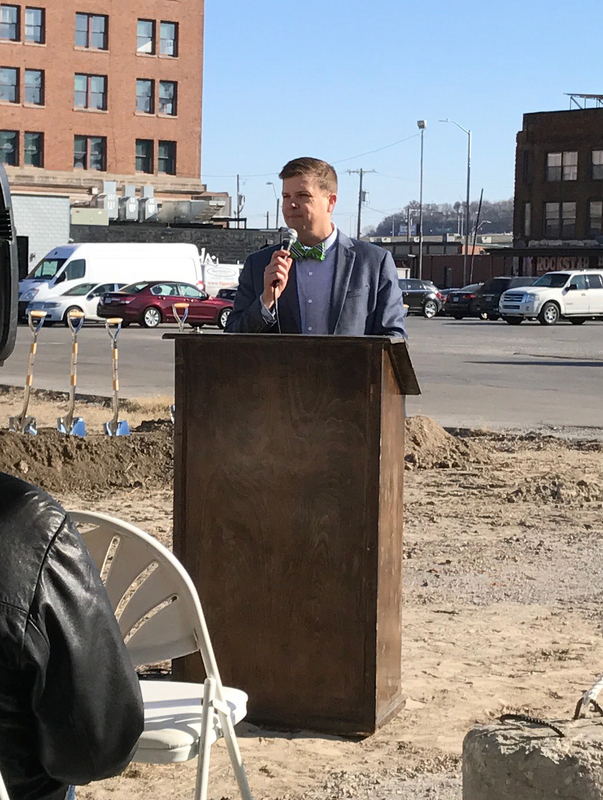 – Restauranteurs of the Year, Andy Lock and Domhnall Molloy announce the expansion of Summit Grill into Gladstone’s newest mixed-use development in downtown Gladstone. 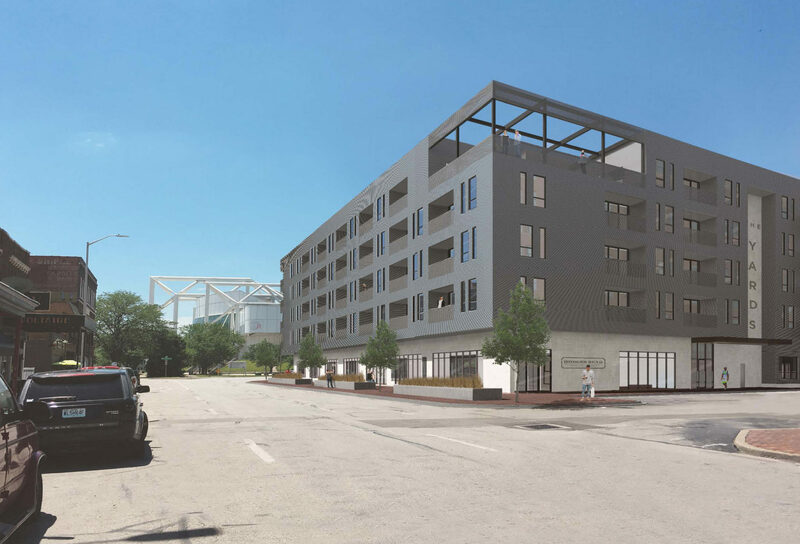 Summit Grill will occupy the newly renovated 10,000 square foot space located on the ground-level of the Heights at Linden Square mixed-use apartment building located at 601 NE 70th St. in Gladstone, Missouri. 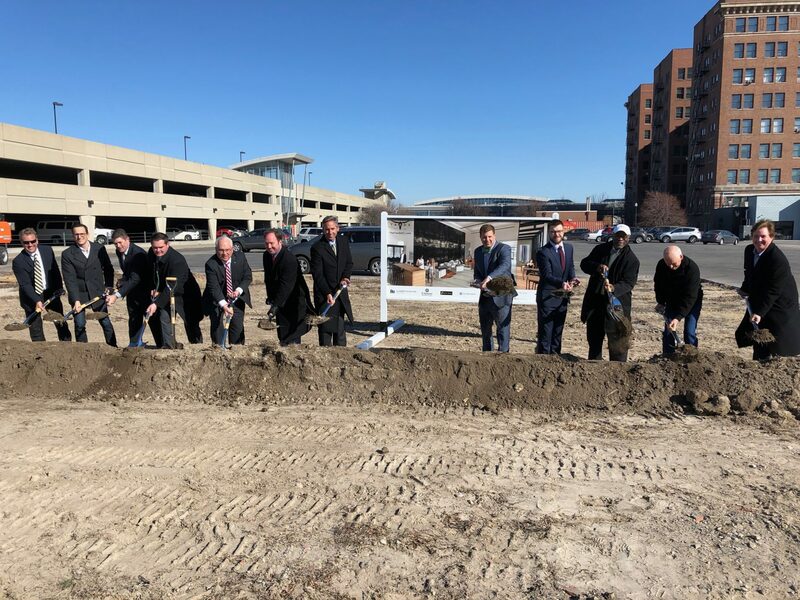 Summit Grill’s soon-to-be third and largest location serves as the anchor tenant in creating a vibrant downtown in Gladstone with an up and coming mixed-use project which includes active, high-end retail, entertainment and luxury living. 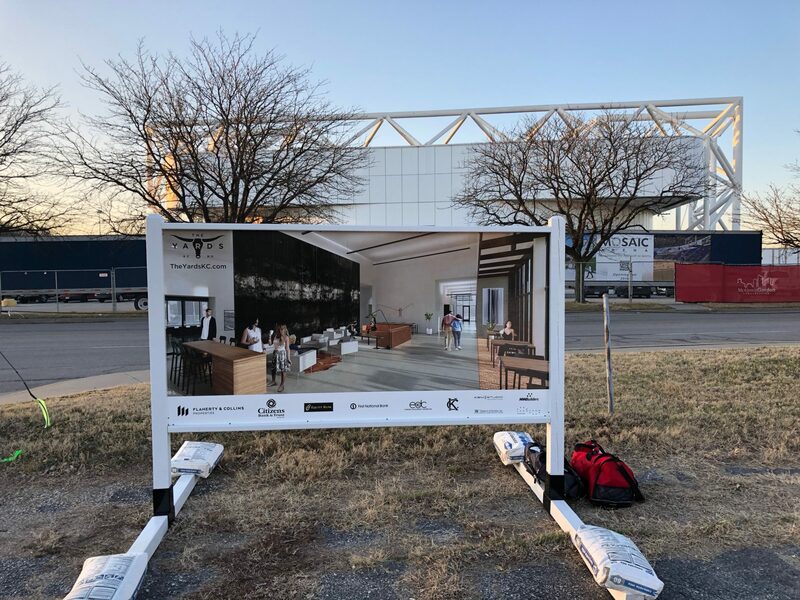 The new Summit Grill location is within walking distance of the Gladstone Community Center and Linden Square featuring an amphitheater that offers weekend concerts and movies, a skating rink and festivals and events throughout the year like Whiskey Fest, Mayor’s Christmas Tree Lighting and Food.Art.Drink. 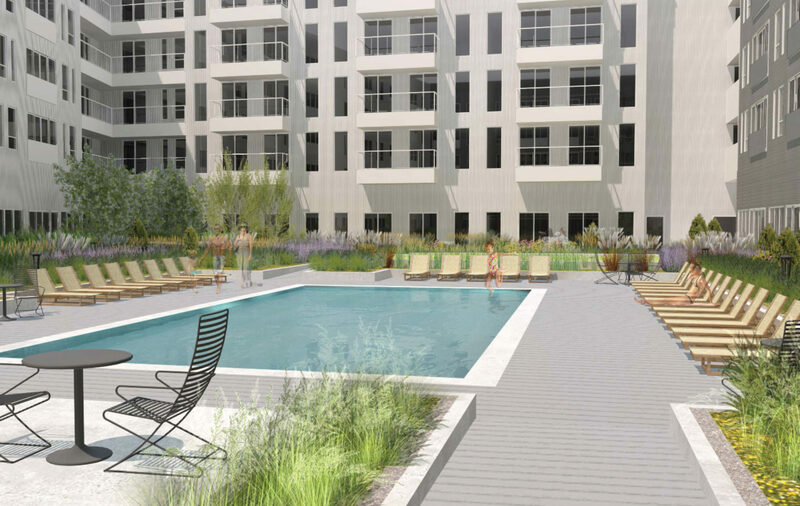 The Gladstone location will seat up to 300 guests with an option for outdoor dining and is expected to open late summer of 2018. Summit Grill is a casual American restaurant opened first in Lee’s Summit, Missouri in 2012 and Kansas City, Missouri’s historic Waldo neighborhood in 2014. 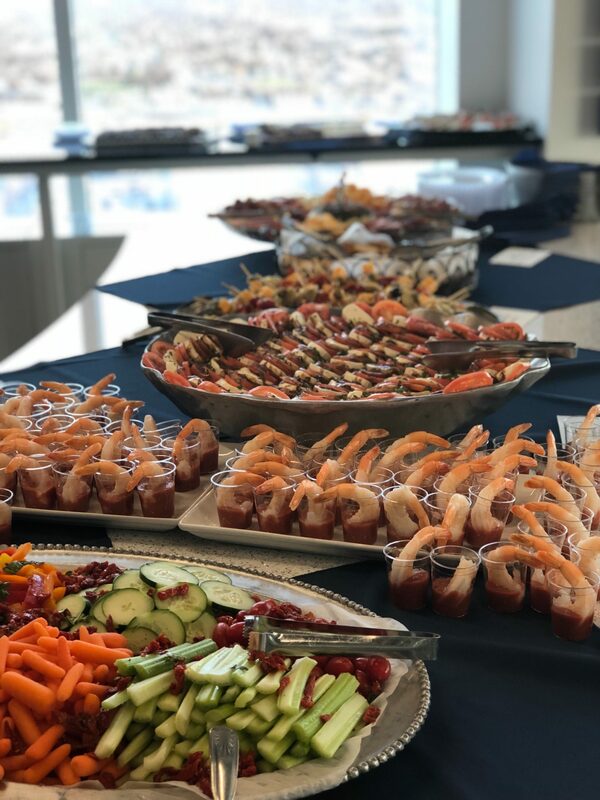 Both locations are open daily for lunch, dinner and happy hour, as well as Saturday and Sunday brunch. The restaurant’s menus feature a range of options from sandwiches, salads and burgers to hand-cut steaks and seafood. 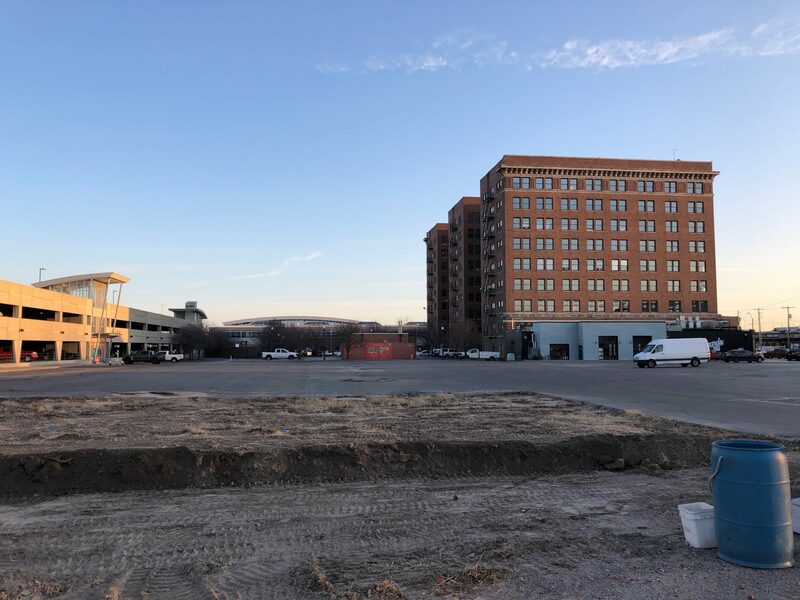 Summit Grill is led by long-time restaurateurs Domhnall Molloy and Andy Lock, formerly of McCormick and Schmick’s Seafood and Steaks. 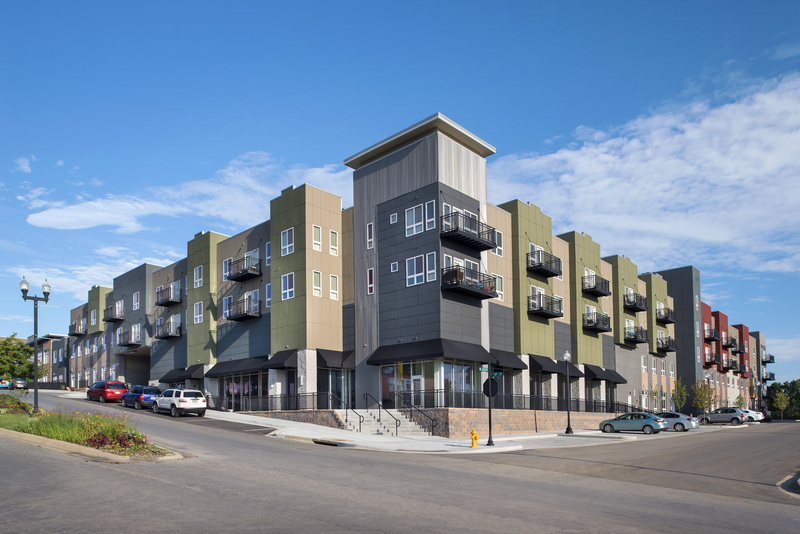 Summit Grill and Bar is located in Lee’s Summit at 4835 NE Lakewood Way and in Kansas City at 520 W. 75th Street. 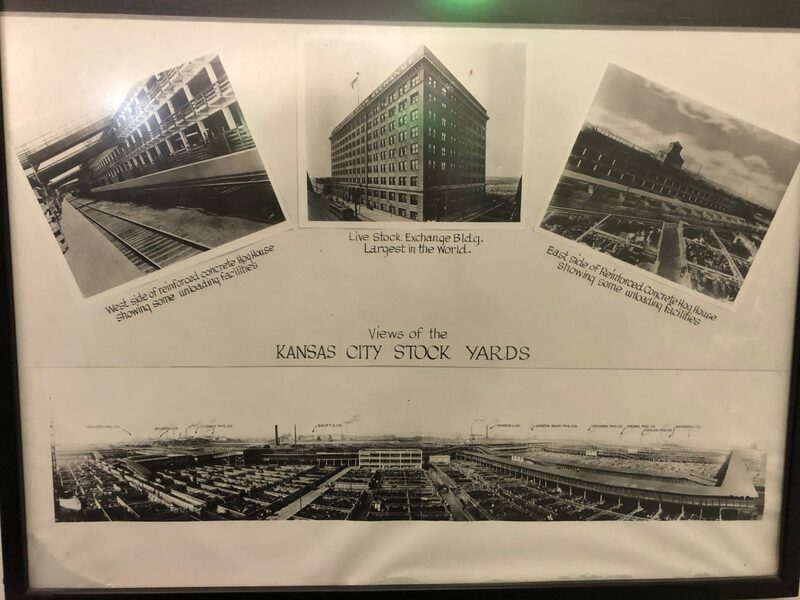 Reservations can be made online through Open Table or by calling 816-795-1299 in Lee’s Summit and 816-361-9788 in Kansas City. Visit Summit online at SummitGrillandBar.com. 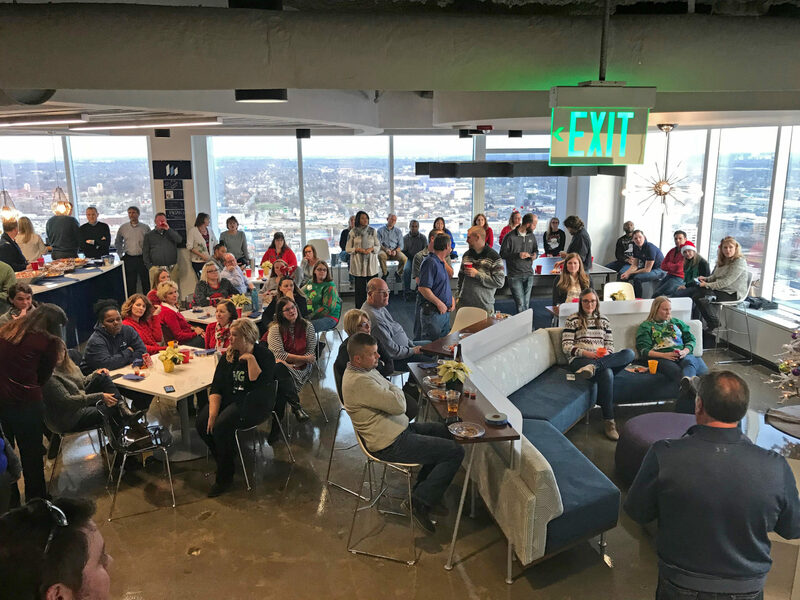 This week, Flaherty & Collins Properties held it’s annual Corporate Holiday Party, and a good time was had by all in our (still relatively new) digs in the Regions Tower in Downtown Indianapolis. 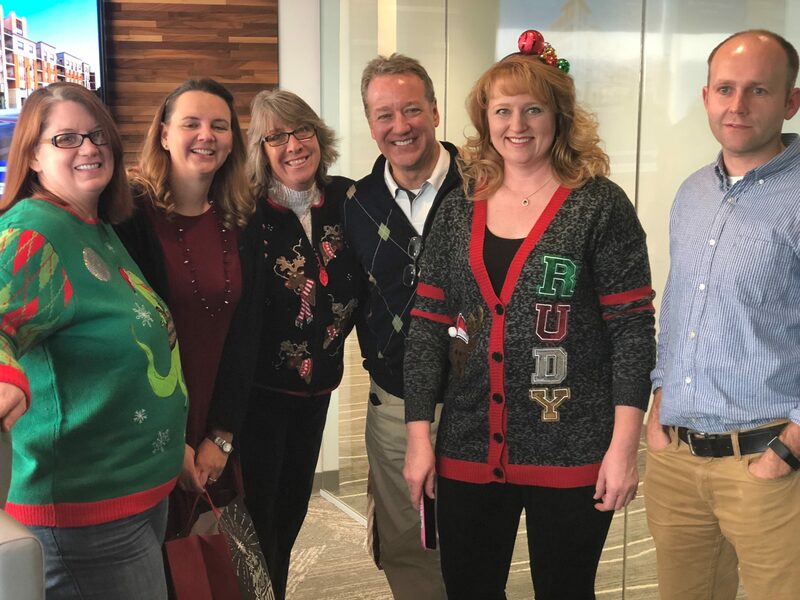 F&C Team Members (L-R) Melissa Rusler, Jamie Kenyon, Flo Brengle, Jeff Hammersley , Julia Young and Josh Marsh enjoy the 2017 Holiday Party. 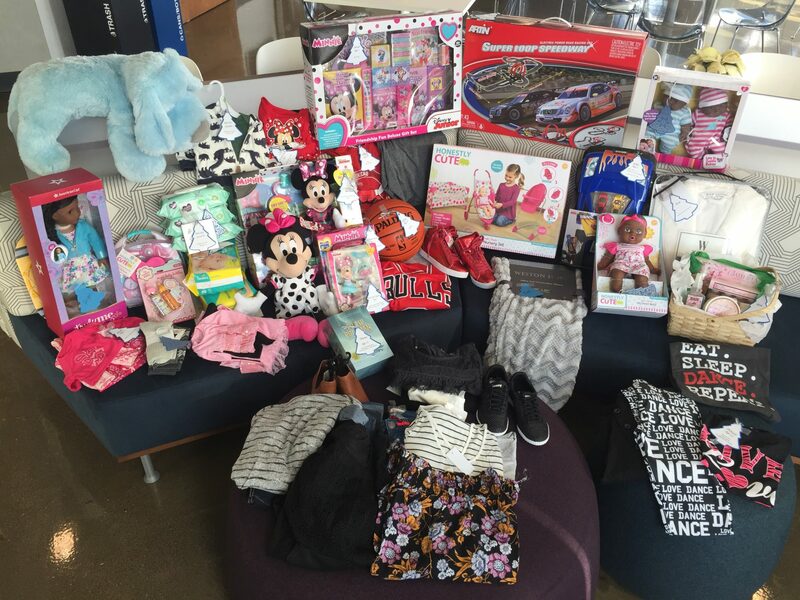 Capping the season for us though was the gift of giving back to those in need this holiday season. 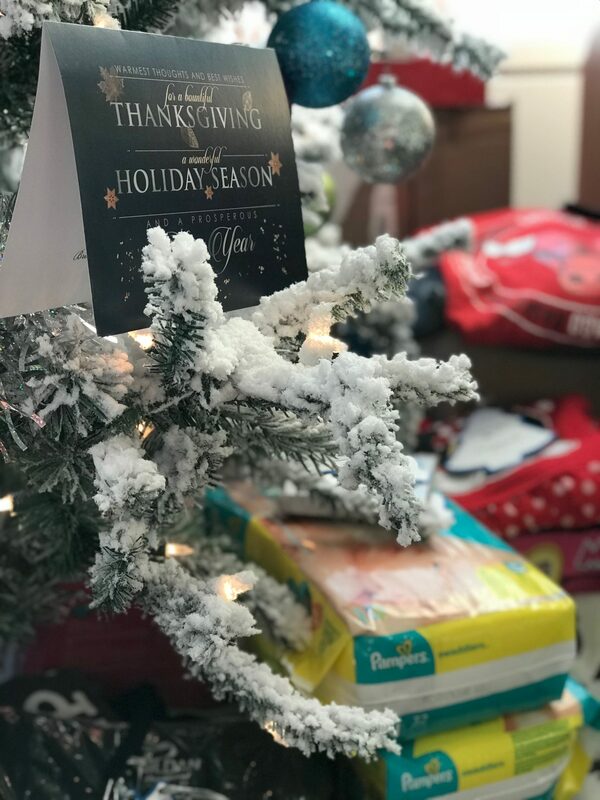 Partnering with The Children’s Bureau of Indianapolis, we sponsored two families this holiday season, providing over 40 gifts that will hopefully make the season a bit brighter and merrier. 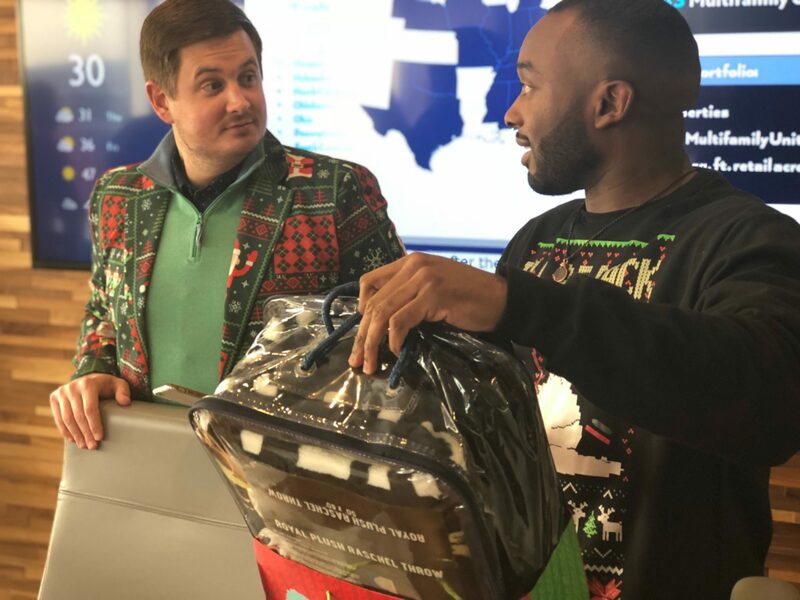 Additionally, we set a goal, after discussing with the Children’s Bureau about the need of shoes for children of all ages, to donate 100 pairs of shoes to the organization. 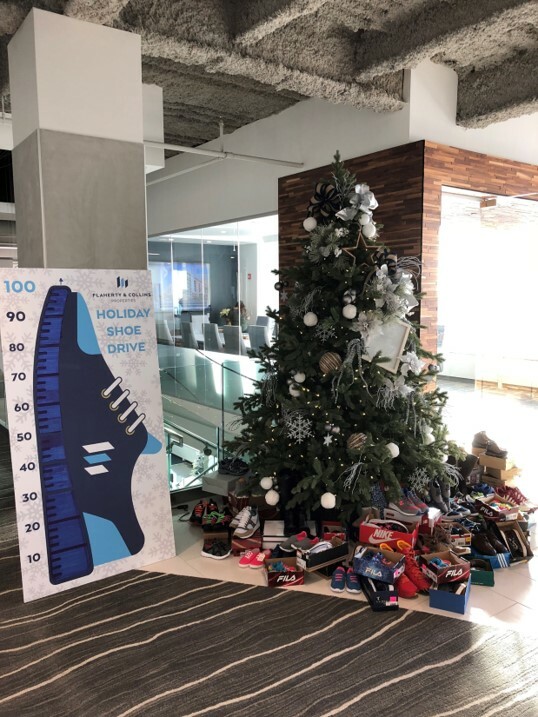 We’re happy to say that our wonderful F&C team members raised the bar and we’ve collected 120 pairs of shoes for those needing some good kicks. Special thanks to Quality Boutique on Mass Ave. for their discounts in helping us purchase “quality” shoes for the drive’s effort. 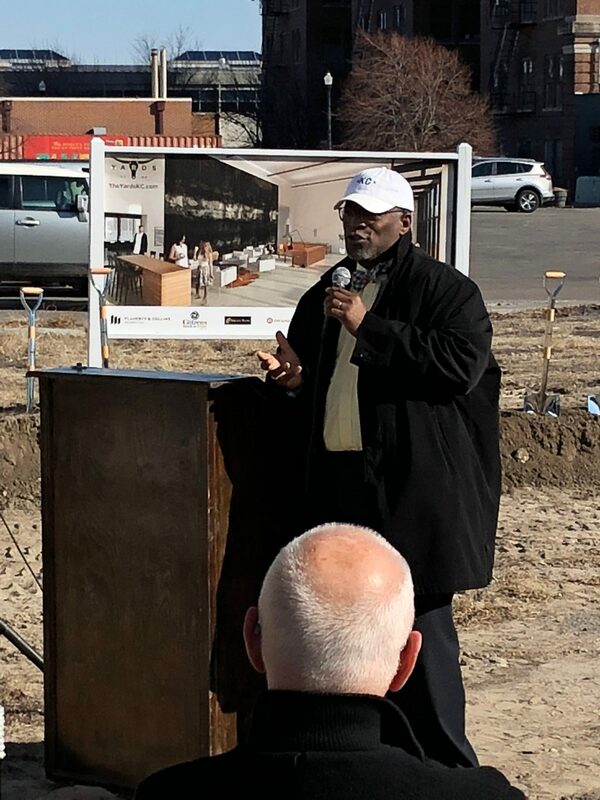 “We continue to expand our giving back to the communities we live, work and play in, and I’m proud of your efforts these past several months to find unique ways of giving back to those in need,” said Jerry Collins, president of Flaherty & Collins Properties. To learn more about The Children’s Bureau, CLICK HERE. 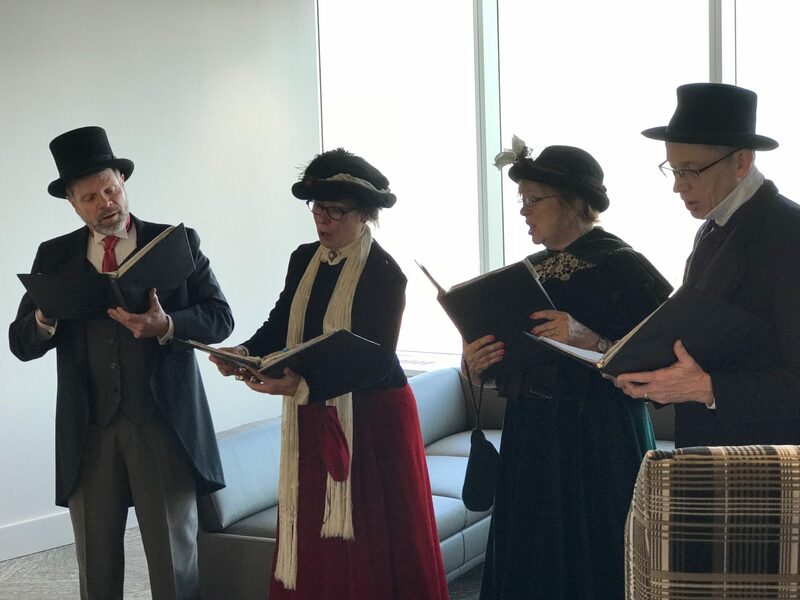 With that, we encourage you to keep the spirit of the season alive all the year round, and wish you a very Happy Holidays, from all of us at Flaherty & Collins Properties!